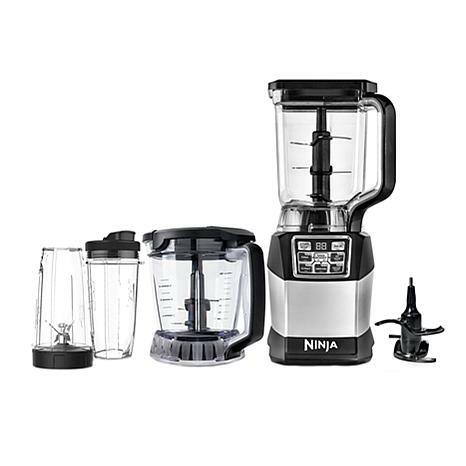 Truly customize your drink-making experience with the Ninja Kitchen System with Auto-iQ Boost. 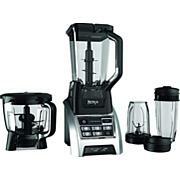 Make everything from delicious juices to super-creamy smoothies, all at the touch of a button. Total Crushing Technology pulverizes ice to snow in seconds. 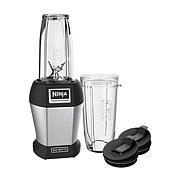 It even comes with a blend and prep bowl for precision chopping and processing, as well as two Nutri-Ninja cups for taking your creations on the go with you. I really love this blender. 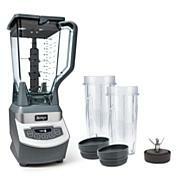 It blends my fruits, vegetables and nuts so creamy. Im so glad i bought this blender. 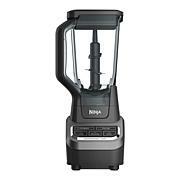 This is the best blender i bought.